CyberMetrix, Inc. - Agracel, Inc.
Late in 2014, Agracel purchased the 145,153 SF CyberMetrix, Inc. facility located Columbus, Indiana. The facility sits on 7.18 acres. 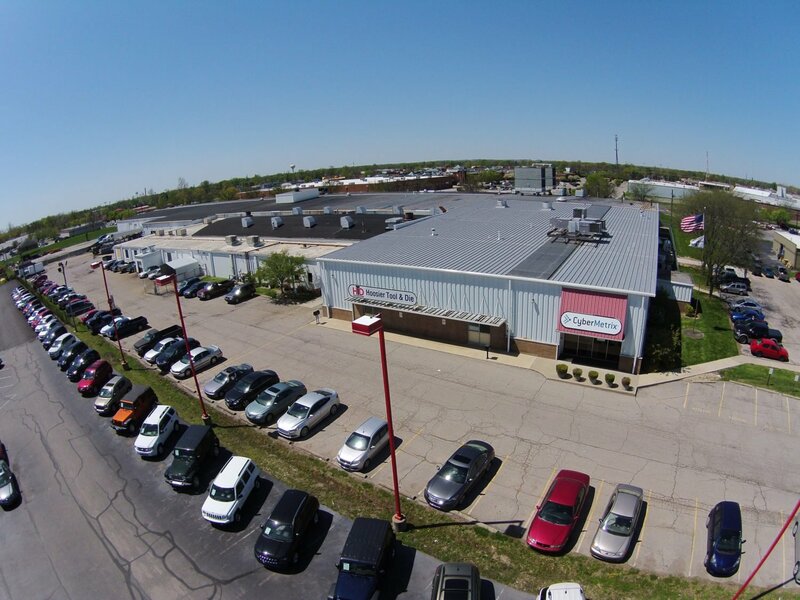 As part of the acquisition, Agracel negotiated a new long term master lease with CyberMetrix, Inc. Hoosier Tool & Die, Inc. and Cummins, Inc. will also sublease space in the facility from CyberMetrix. Since 1992, CyberMetrix has empowered engineers and scientists to simulate, model, design and test state-of-the-art engines and power systems. New advancements in modular hardware and flexible software enable deployment and support of their technology worldwide. We are thrilled to add CyberMetrix, Inc. to our client portfolio.